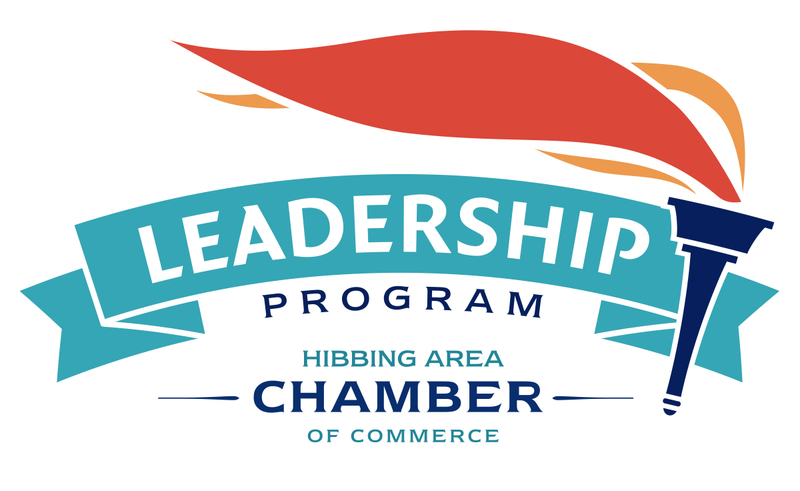 Our goal is to build, through a well developed program, a network of leaders who will actively engage in Chamber and Community projects. 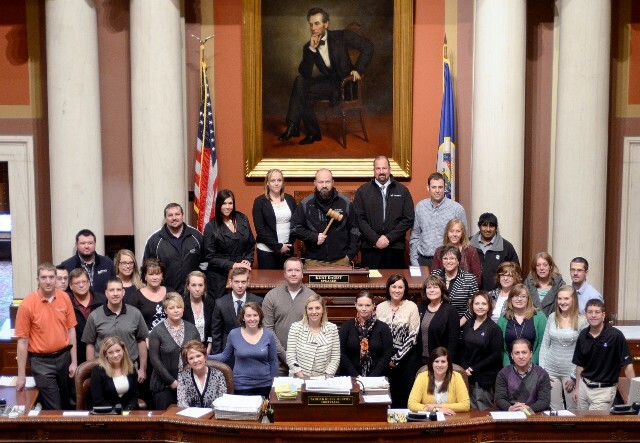 The Chamber has graduated 22 leadership classes totaling over 600 people. 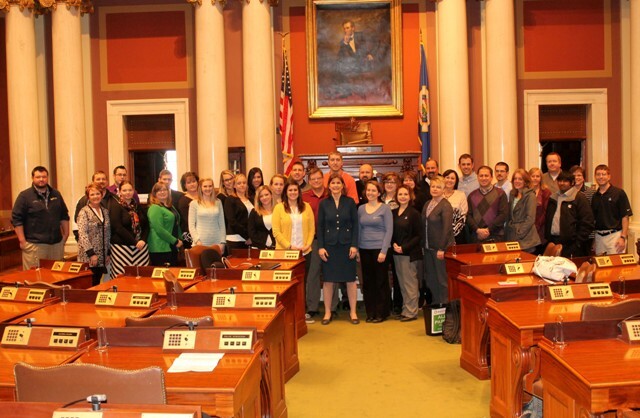 Students participate in 6 half-day sessions on community leadership and personal and professional development. Students will graduate in June better prepared to tackle the responsibilities of community involvement & professional leadership. 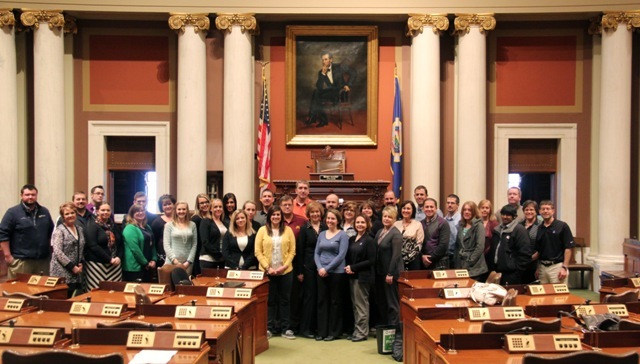 Each year a new group will be enrolled in a similar program. Our program is highly acclaimed and is affordable to most. See the links below for further information. Registration is open from October to December. Classes start in January and go through June. The class usually fills so interested parties are encouraged to apply asap in the fall. 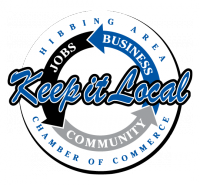 Please contact the Hibbing Area Chamber at 218-262-3895 or hibbcofc@hibbing.org for more information.